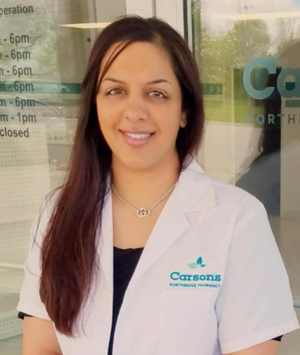 Dr. Joti Carson graduated from Ohio Northern University in 2008 with a Doctorate in Pharmacy. Originally from Cleveland, Joti worked as a Pharmacy Manager at Walgreens Pharmacy in Springfield for 9 years. She currently lives in the Northridge area with her husband and three children. Dr. Cody Hidy graduated from the College of Pharmacy at NEOMED in 2017. 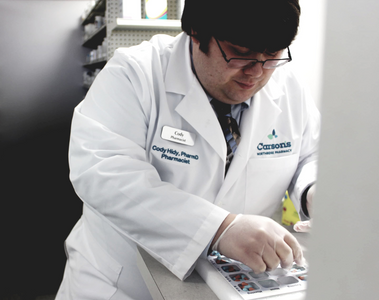 He was born and raised in the Northridge community and is proud to continue serving his community here at Carson's Northridge Pharmacy.